Maine Fair Trade Lobster and the Forum Capital Group from Jacksonville, Fla., have come together in a new partnership which could more than double the former’s production in 2015. Consisting of Garbo Lobster, East Coast Seafood and now Forum Capital, Maine Fair Trade Lobster anticipates that its productions could jump from 4.3 million pounds in 2013 to nearly 9 million pounds this year. 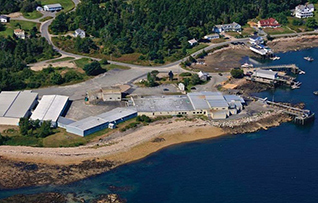 New partner Forum Capital will have the capacity to add products, enhance logistics and increase efficiencies according to Maine Fair Trade Lobster and The Ellsworth American.